Ford recently excited fans and industry experts alike when announcing the new all-aluminum Ford F-150. Many drivers may not give a second thought regarding what materials comprise the bodies of their vehicles, but truck enthusiasts are different. Consumers who buy trucks continue to pay special attention as to whether or not this new body type can be considered “Built Ford Tough.” While the 2016 Ford F-150 is ranked #1 by U.S. News & World Report when compared to other full-size pickup trucks, Ford also offers consumers choices when it comes to trucks that are reliable, durable, and fun to drive. 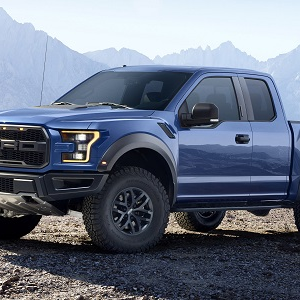 Top three new Ford trucks include the F-150, the F-250, and the F-350. Here are important questions to ask when comparing Ford trucks.